When Lauren was born at Winnie Palmer Hospital for Women & Babies, she appeared to be perfectly healthy. Her dad recalls this day as the proudest day of his life. Lauren’s parents felt as though their world shattered after hearing a congenital heart defect was discovered through standard testing. At three days old, Lauren was transferred across the street to Arnold Palmer Hospital for Children where she underwent open heart surgery. Only days later, Lauren was released from the hospital and continues to flourish every day. The level of care that Lauren received led to her miraculous recovery and is the reason why she is alive today. 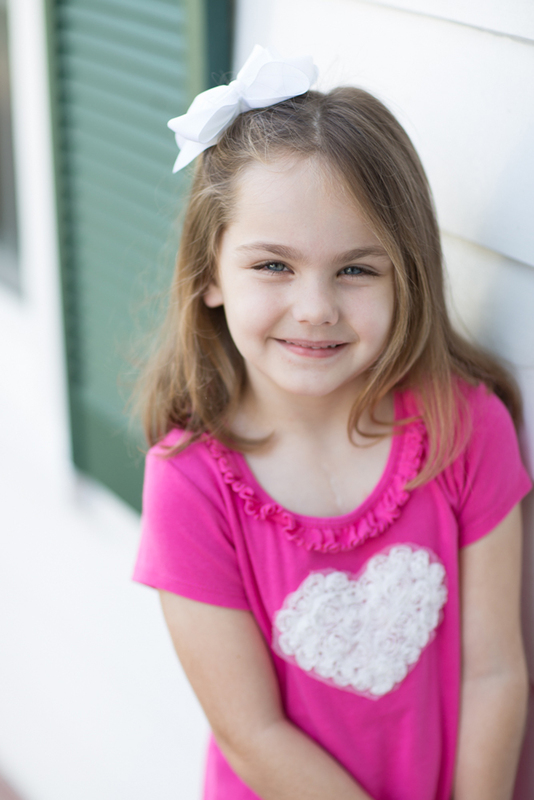 Lauren’s family is so thankful that Arnold Palmer Hospital was able to perform the lifesaving surgery their daughter needed, allowing them to stay close to home throughout the journey.